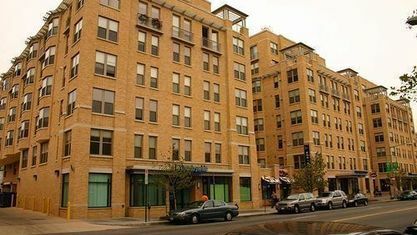 View our selection of available properties in the U Street Corridor area. 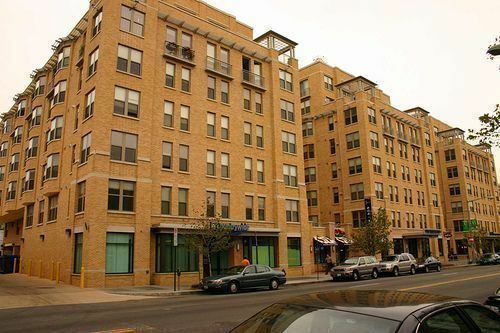 Get to know U Street Corridor better with our featured images and videos. Whole Foods to U Street: Nom Nom.